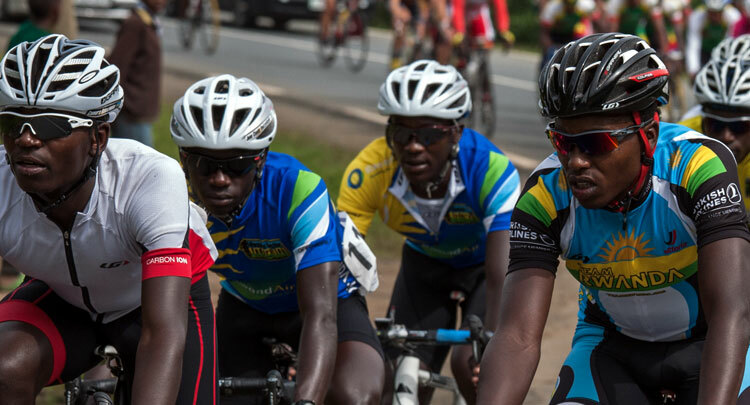 Team Rwanda Cycling has just released its roster for the 11th annual Tropicale Amissa Bongo in Gabon. The team had been in training camp two weeks prior to the holidays and has reentered training camp at ARCC in Musanze. They will be in camp January 4 – 13th. 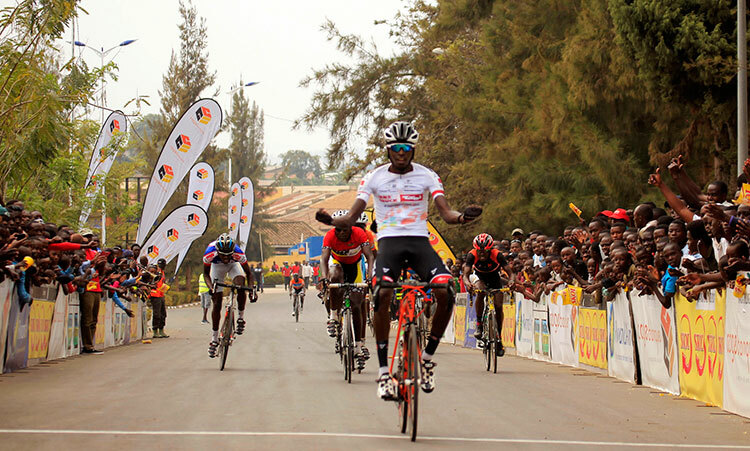 Felix Sempoma will manage the team of six riders consisting of Janvier Hadi, 2015 Tour of Rwanda stage winner, Emile Bintunimana, Patrick Byukusenge and Jean Claude Uwizeye. 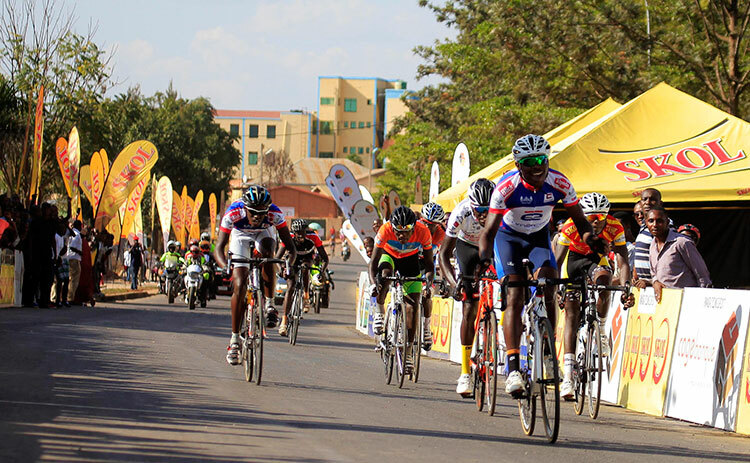 It will also include Tour of Rwanda second and third place GC finishers, Joseph Areruya and Camera Hakuzimana. 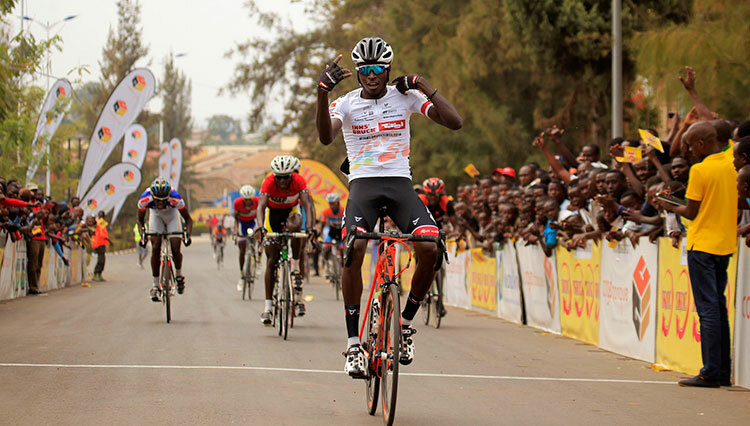 Jean Bosco Nsengimana, 2015 Tour of Rwanda champion, will be riding for Bike Aid at Amissa Bongo. 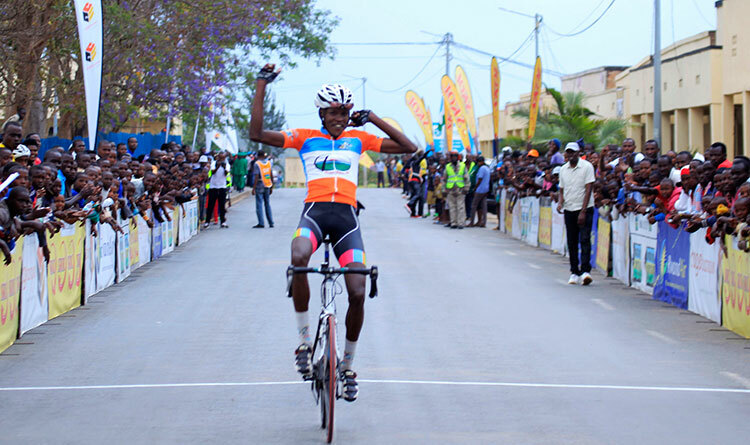 In 2014, Bonaventure Uwizeyimana, became the first Rwanda to win a stage at the Tropicale Amissa Bongo winning Stage 5. Mechanic, Jamie Bissell and masseur, Obed Ruvogera, will also accompany the team. The race is scheduled for January 18 – 24th.